Purchasing any vehicle is an investment. Most truck owners choose a truck because they will be transporting many items to and from various locations. Keeping your investment in the best shape possible is a very smart move. It will ensure that your truck lasts as long as possible. If you decide to sell your truck at some point, keeping it in the best condition will ensure that its resale value is as good as it can be. Therefore, when you own a truck having rack is a very good idea. Truck racks such as a headache rack are mounted behind the cab of a truck or tractor and offer a heavy protective barrier. 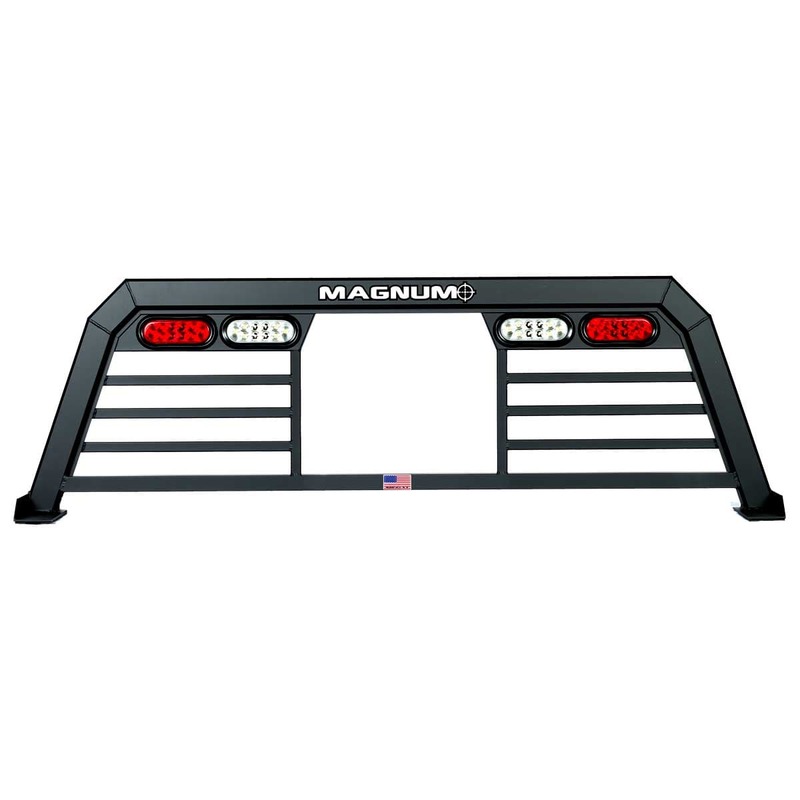 They are lightweight, easy to install and made from heavy duty, durable materials, typically steel or aluminum, that help prevent driver and passenger injury as well as vehicle damage. It is much less expensive to purchase a rack than it is to replace a broken rear window. Additionally, some racks even help prevent light from coming through the rear window which reduces cab glare. This can help with driving comfort as well as prevent potential car accidents. In addition to offering truck drivers added protection, there are many great benefits and reasons to install a rack. Racks can definitely enhance the look of any truck. If you are going for a rugged look, racks add a rough and tumble appeal. There is also the option of customizing racks. Choose from powder coated, painted and chromed racks. The longest lasting rack option is the powder-coated. Powder coating is a very durable finish whereas paint flakes, chips and peels. Chromed racks have a unique style, but are still not as durable as powder-coated racks. Some truck racks even come with built in lights for better visibility. You can even find racks that provide additional support, antenna and utility mounts, and anchor options. Racks save bed space in your truck. They can be used to transport ladders, kayaks, skis, and other items. The truck bed will remain free and clear for other items you will need to bring with you like sleeping bags, tents, coolers and other travel essentials. You can even mount tool boxes and more to a rack. 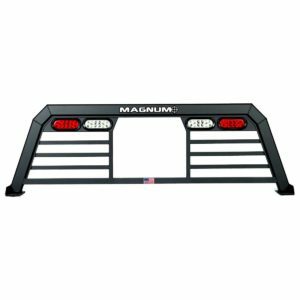 Overall, installing a truck rack will improve the look and feel of your truck, help maintain its resale value, and offer you more room for all the items you will be transporting.